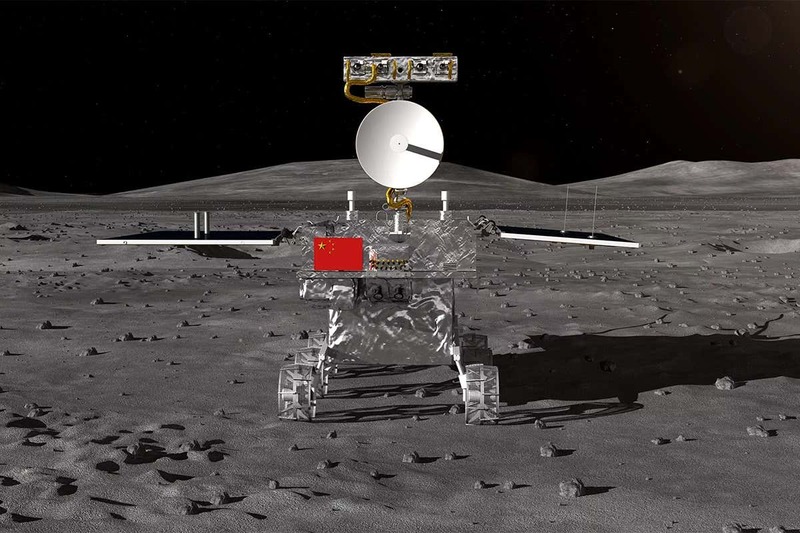 China is on its way to an unknown lunar landscape. China is in process to launch a historic mission early Saturday to soft-land a spacecraft on the mostly uncharted far side of the moon, signifying its rising motivations as a space power to rival Russia, the European Union and U.S. With its Chang'e 4 mission, China is aiming to become the first country to ever effectively achieve such a landing. The moon's vastly unknown far side is also known as the dark side because it never faces the Earth and stays relatively unknown, with a different composition from locations on the near side, where earlier missions have landed. If everything goes according to the plan, the mission scheduled to lift off aboard a Long March 3B rocket will boost the Chinese space program to a top position in one of the most important parts of lunar exploration. The launch of the Chang'e-4 lander and rover mission is scheduled this month, for now exact date is still unknown. China is also planning to send Chang'e 5 probe on moon next year and haveit return to Earth with samples and this will be done first time since 1976. China is also focusing on its crewed lunar mission.